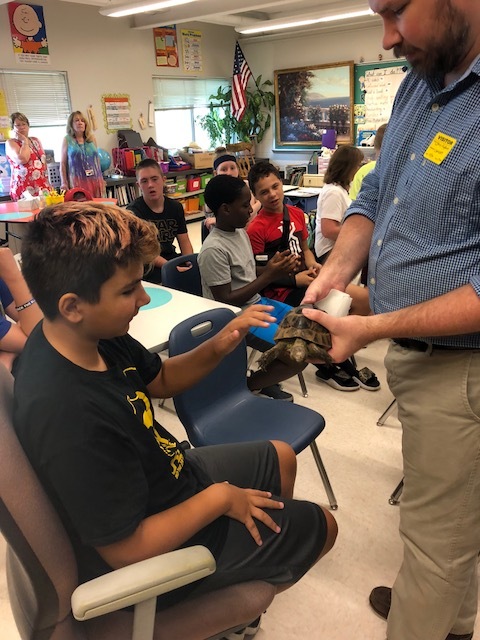 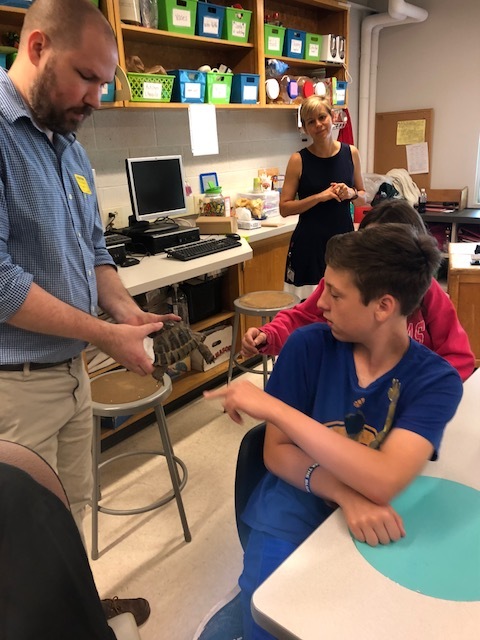 East Greenbush students learned about turtles at summer school on Tuesday thanks to a visit from the Children’s Museum of Science and Technology (CMOST). 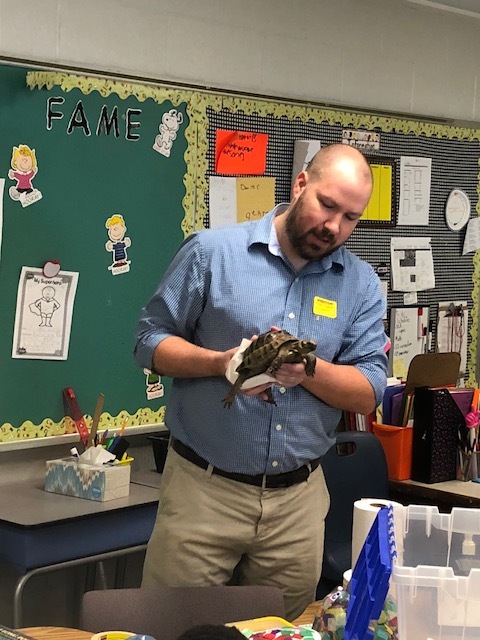 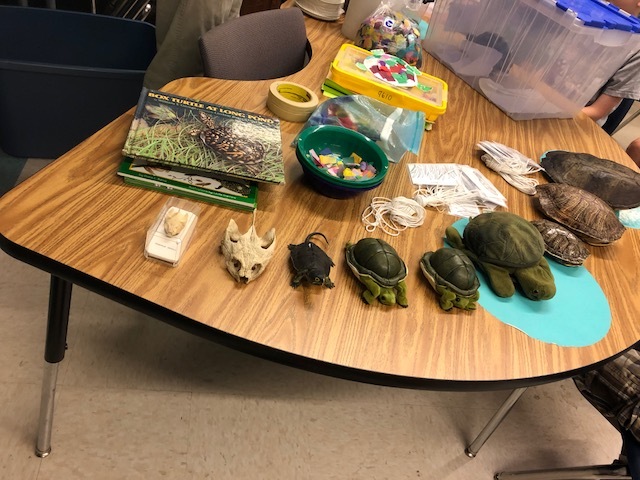 The students looked at and touched two different turtles while learning about various species and the differences between tortoises and turtles. 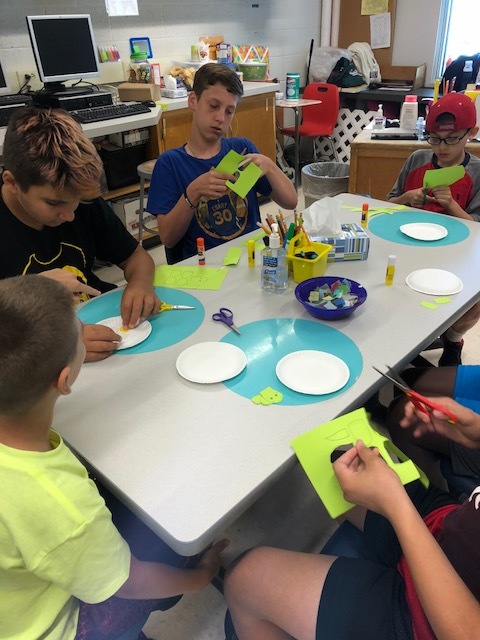 After the presentation, students made a turtle craft.